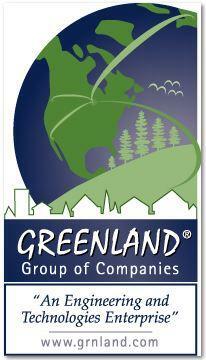 The Greenland Group of Companies (GREENLAND®) is an award-winning engineering and technologies enterprise. It includes consulting firms that focus on civil; environmental; alternative energy; and software engineering, as well as landscape architecture. Projects include Municipal Infrastructure; Water Resources; Asset Sustainability; Smart (Internet-of-Things) Information Systems; Low Impact Development; Monitoring; and, Public-Private Partnerships. On November 20th, The Greenland Group of Companies was nominated as a finalist in the “Service” category at the 2018 Ontario Export Awards. The awards ceremony was held at the International Centre in Toronto. Nominations for this award recognize leadership and success in exporting from our province. 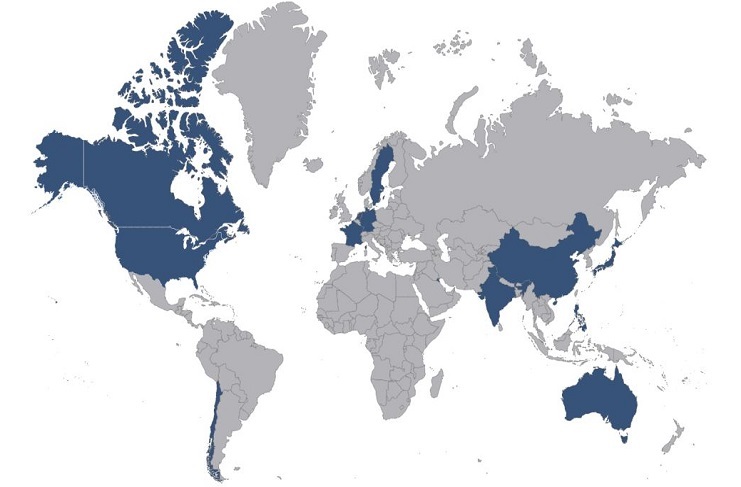 We are appreciative of this recognition and look forward to building on our momentum in international markets over the coming years. We are proud of the communities we work in and always look for ways to support them. On behalf of the Town of The Blue Mountains, we would like to thank you and your organization for your specialized technical support in a peer review capacity over the past four years… Your team not only provided timely review of all drainage related features of development applications but introduced updated municipal design criteria addressing changing climatic conditions. By unraveling the weather factors that impact snow melt potential, your team has helped the Town better understand how to be proactive in developing sustainable infrastructure. Your team’s support assisted in keeping Town’s development projects moving forward efficiently. In addition to this, the review and introduction of updated municipal design criteria and construction standards addressing changing climatic conditions, continues to ensure the Town of The Blue Mountains fulfills its mandate for sustainable development. Reg Russwurm MBA, P. Eng. The Muskoka Watershed Council’s mission is to champion watershed health in those watersheds that flow into and through the District Municipality of Muskoka. There is no conservation authority in Muskoka, instead the Council is a volunteer-based organization supported by the District of Muskoka, local consulting firms, and local Ministry of Natural Resources and Forestry and Ministry of the Environment and Climate Change offices. The Muskoka Watershed Council is currently undertaking a project to understand the potential impact of climate change in Muskoka to the year 2050. In working with our municipal partners, decision support tools such as Greenland’s new CANWET-5 model could be useful in informing our watershed management planning decisions in relation to policy development, stewardship priorities and education and communication programs. On behalf of the Simcoe County District School Board, I would like to thank the Greenland Group of Companies for their exemplary civil engineering and landscape architectural services. You have been an integral part of the Board’s success in a multitude of new construction projects. Greenland’s commitment, thoroughness, and professionalism have led to the success of each and every one of these projects. Your attention to timeliness and budgetary concerns makes you a leader in the field of consulting services.